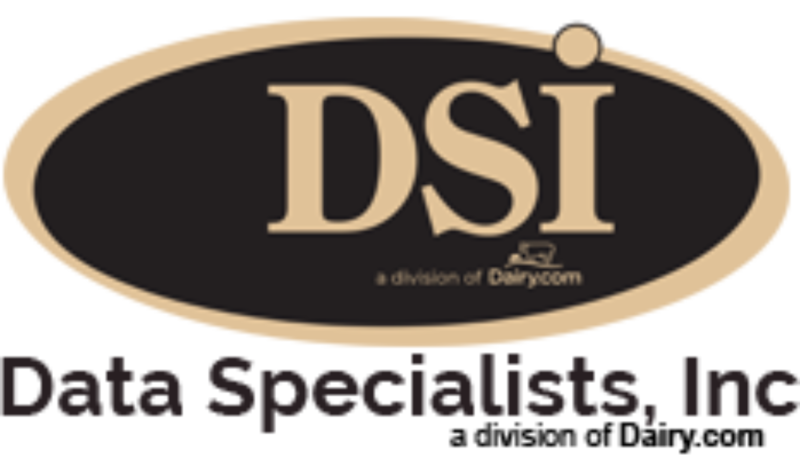 Inventory Management system for dairy plants. DSI's software provides specific product tracing for raw materials, all components and finished goods. Provides total recall traceability and warehouse goods management. Data Specialists, Inc.'s Inventory Management application provides for specific product detail for inventory items- whether the product is a raw material or a finished item. This application differs from standard Inventory Management systems due to the tight link between quality information from the lab and actual inventory levels. It allows the user to define and track the laboratory properties of each item from raw receipt through production and ultimately into the finished product. Can also be incorporated with DairyTracker for wireless warehouse management - helping your staff locate and move, pick, stage, or ship products directly from a handheld device. User defined Lab characteristics tracked by item - Infinite! Transaction information may be reported by starting and ending dates, product code, warehouse locations, etc. Inventory transaction reports by date, year-to-date usage, item code, product group, ABC analysis, etc. Inventory cycle count can be selected by date, usage volume, warehouse, item code, etc.